Snapchat is one of the new generations of social media networks that has come to prominence in recent years. Businesses need to know how to use it in order to access an entirely new audience. This guide is going to show you how you should go about using Snapchat for business purposes. Snapchat is a social media network that has managed to target the young. Young people make up the vast majority of this audience, thus making it an essential network for you to have a presence on. You should also have a presence here purely because it’s one demographic that other social media networks don’t do well. Facebook used to have the lion’s share of the young audience. But when their parents started to join it and Facebook became the social media network for everyone it no longer held the same appeal. They left it in droves and, despite Mark Zuckerberg’s best efforts, they have never managed to win that audience back. With Snapchat, you can target the young again. To start with, real-time social media marketing has become a thing. It’s a type of marketing that takes into account the here and now. People are actively following this type of marketing as events are playing out elsewhere. It’s forced brands to be faster than ever before with their marketing materials. Snapchat provides the ideal base for real-time social media marketing. Obviously, the main benefit is that you can provide your audience with access to these live events. But you can also provide incentives to tune in. For example, you could release new products, broadcast trade shows, or you could do surprise events like the 1000th customer to enter your store. The whole idea is to make things as exciting as possible. Exclusive content is what your audience wants. They want to feel like they are looking at something that nobody else can provide them with. The goal is to offer something that they won’t come across on another platform. Think about something unique to really engage your community of followers. How Important is Exclusive Content? There’s nothing more important because you need to bring over fans from other social media networks, as well. They have no reason to follow you on multiple platforms if all you’re doing is sending the same content all the time. And so they won’t do that. Exclusive content allows you to expand your reach and bring people onto multiple platforms. Everyone loves the chance to get something for free. And that’s why social media promotions have proven so effective over the years. Snapchat allows you to easily unveil promotions, such as discount codes and special discounts for those fans who consume your content. You can even use promotions to help provide you with user-generated content. Provide a discount to people who snap themselves holding one of your products, for example. That way you can use the same content to entice other users to do the same, and to demonstrate how popular you are. Everything can be linked together using user-generated content. More than ever before, people are interested in what’s going on behind the scenes. They want to see what nobody else can see. It makes them feel special and it makes them feel as if they are valued above everyone else. With Snapchat, you can give them that peak behind the scenes. It’s a myth to believe that the only things you should be showing off are those things designed to sell. No, there’s so much more to it than that. Offer insights into the office. For example, you could shoot a video of a casual Friday or a company outing. This is how you differentiate yourself from every other brand. Influencer marketing is where you will team up with more prominent brands in an attempt to get your brand seen by a bigger audience than ever before. It exists on practically every social media network, but on Snapchat it’s particularly prominent. Snapchat is built for great videos, so enhance your brand by shooting one with a major personality. Since Snapchat is designed for people who want to consume content in little pieces, there’s no better way to consume content than in this way. Influencer marketing has never been more important on networks like this. 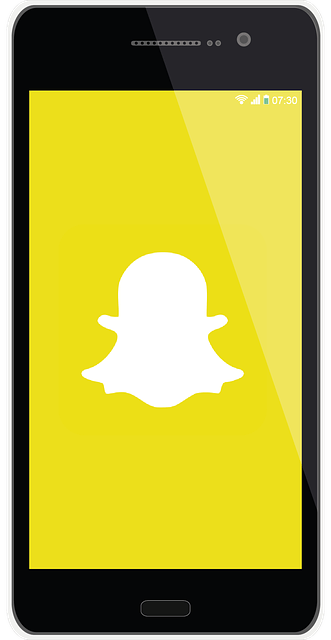 The ultimate way in which you can boost your business is through Snapchat. There are so many ways in which you can use it and there’s never been a better time to take advantage. 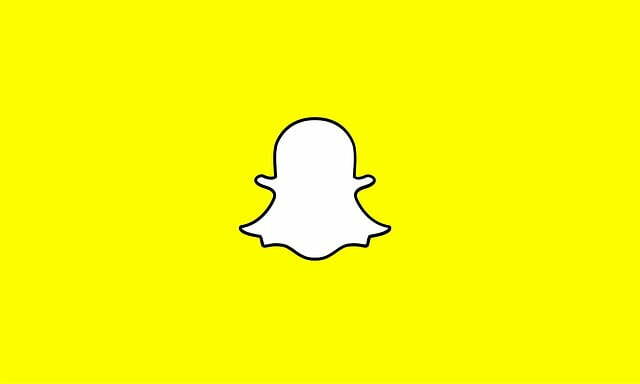 These five tips for how to use Snapchat will take your business to the next level.